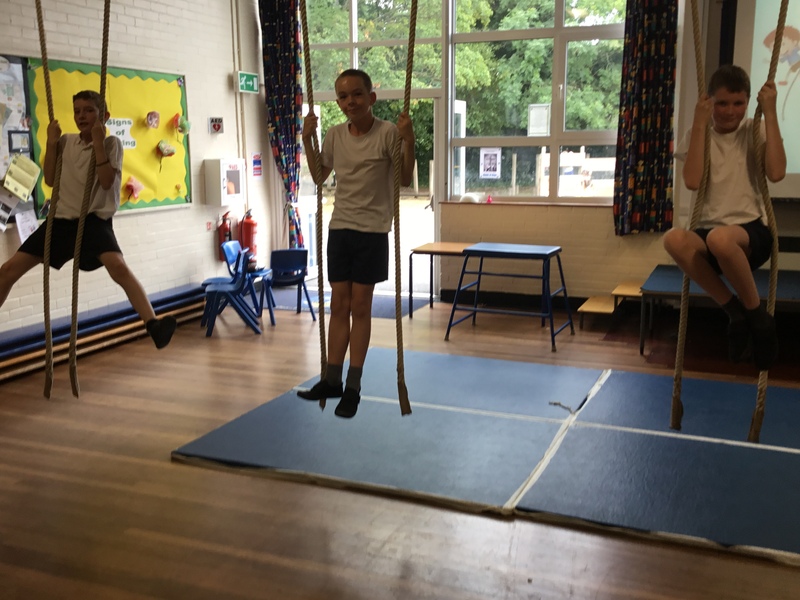 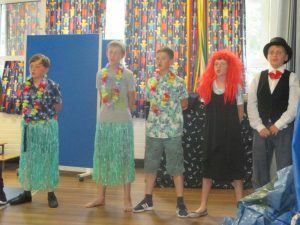 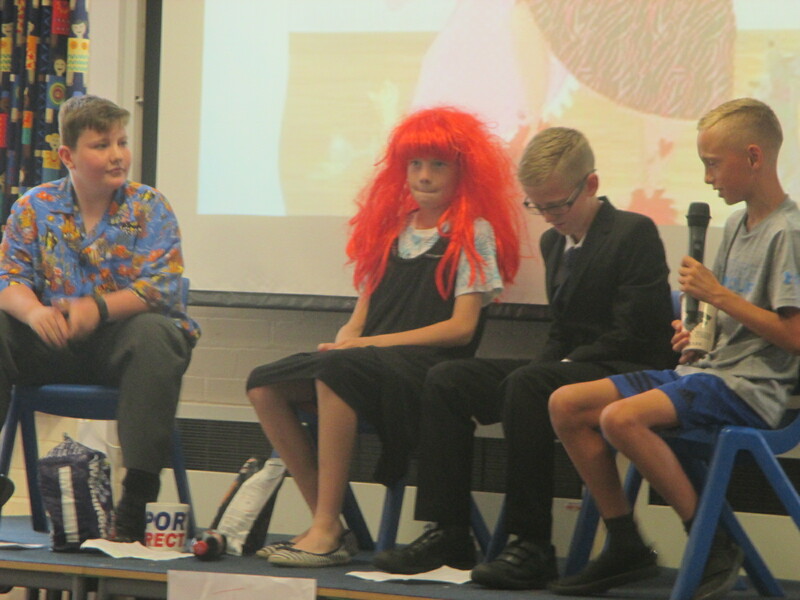 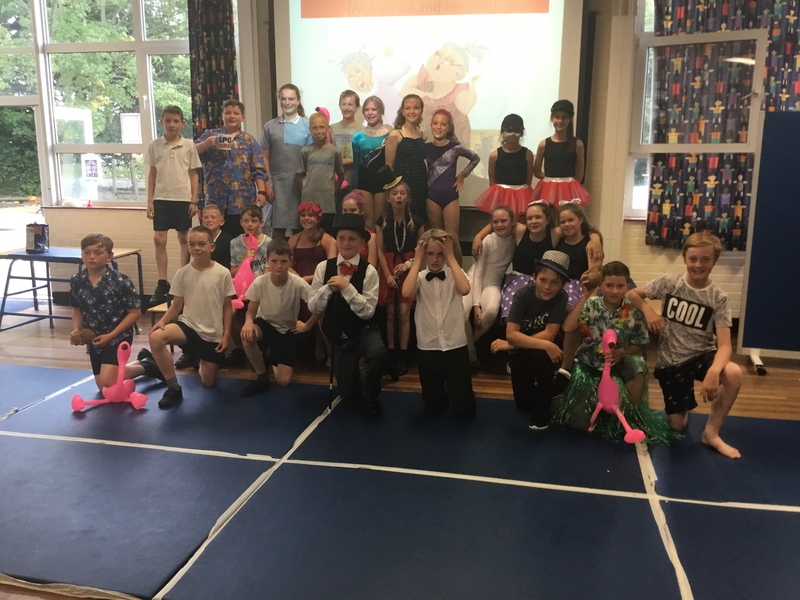 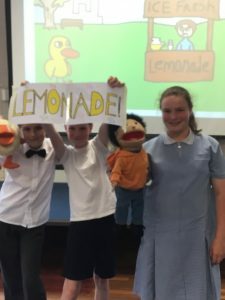 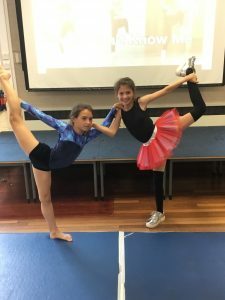 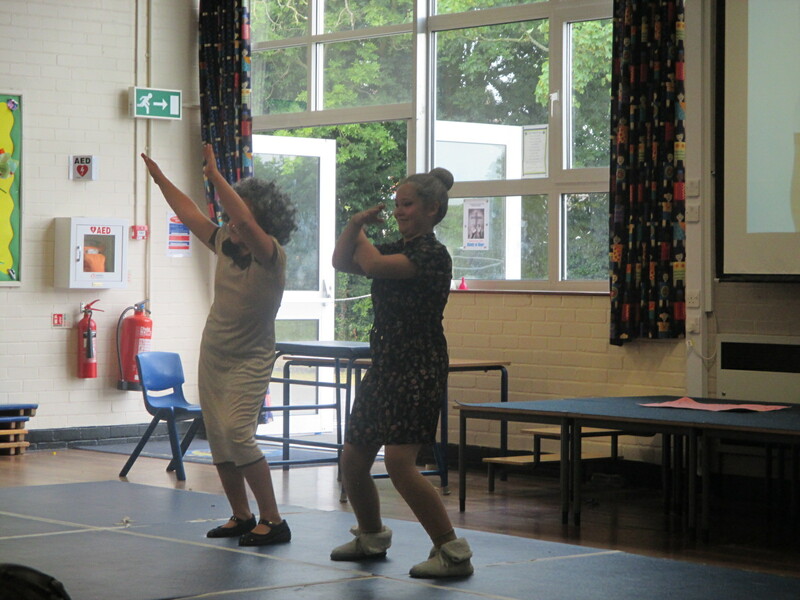 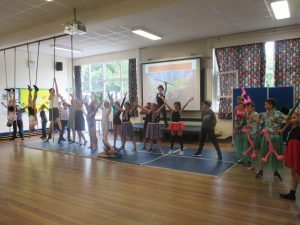 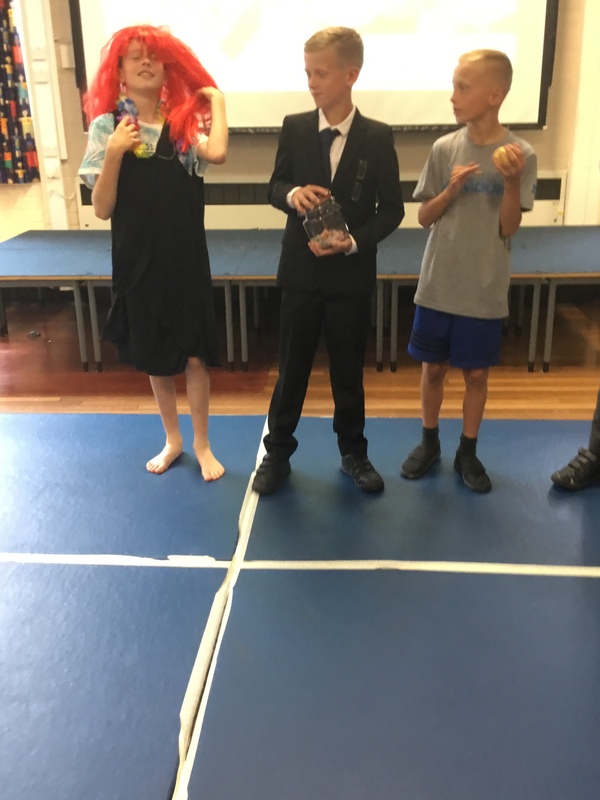 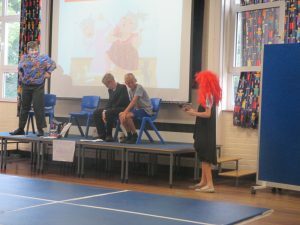 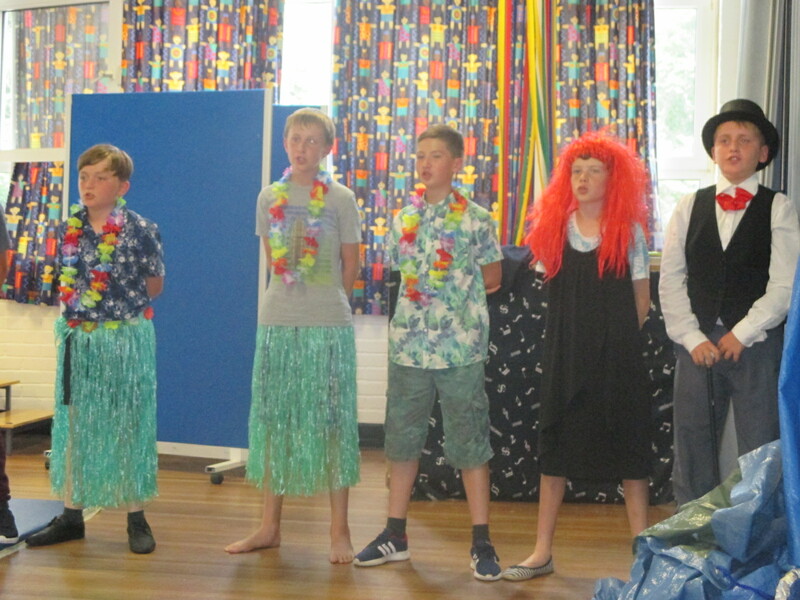 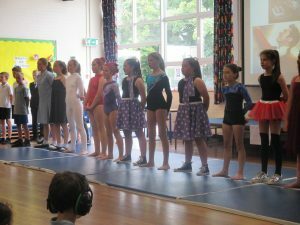 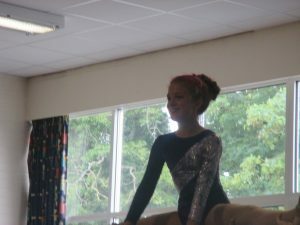 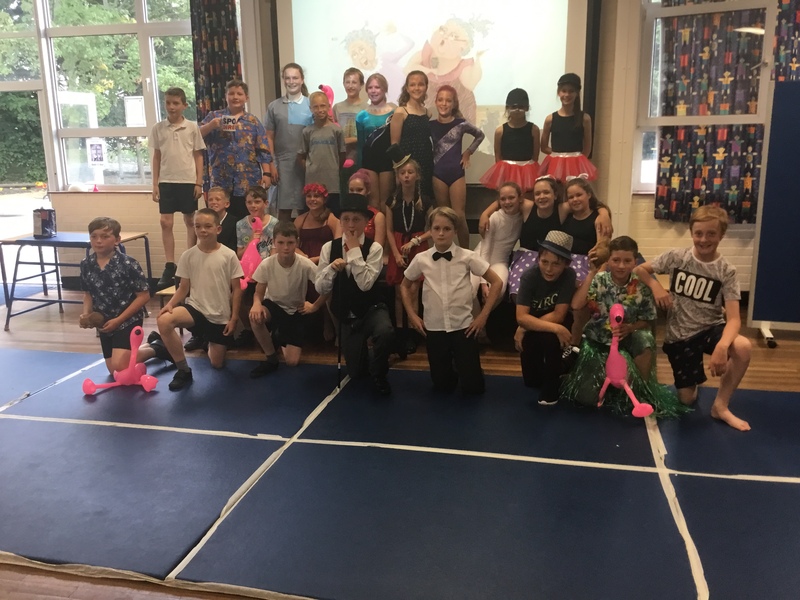 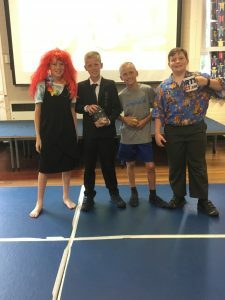 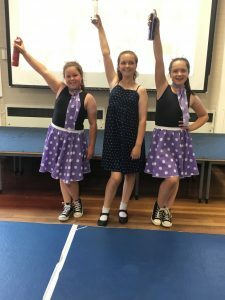 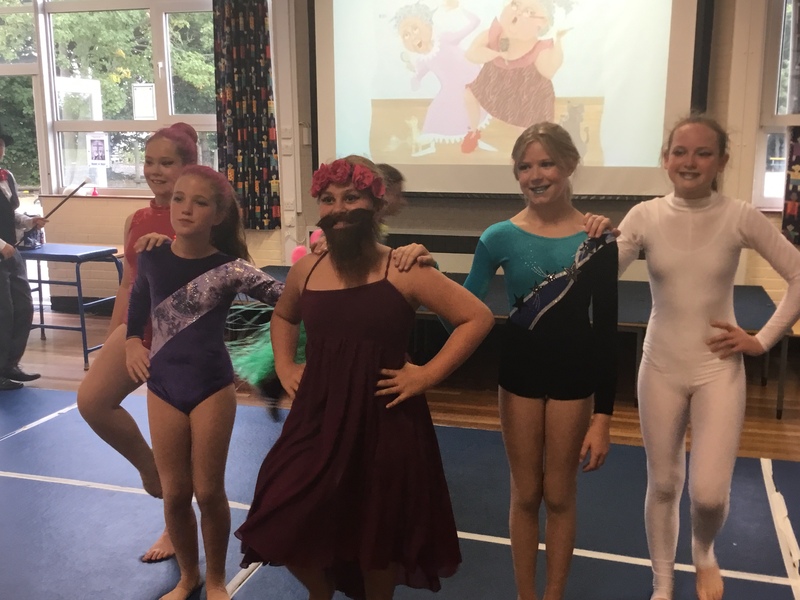 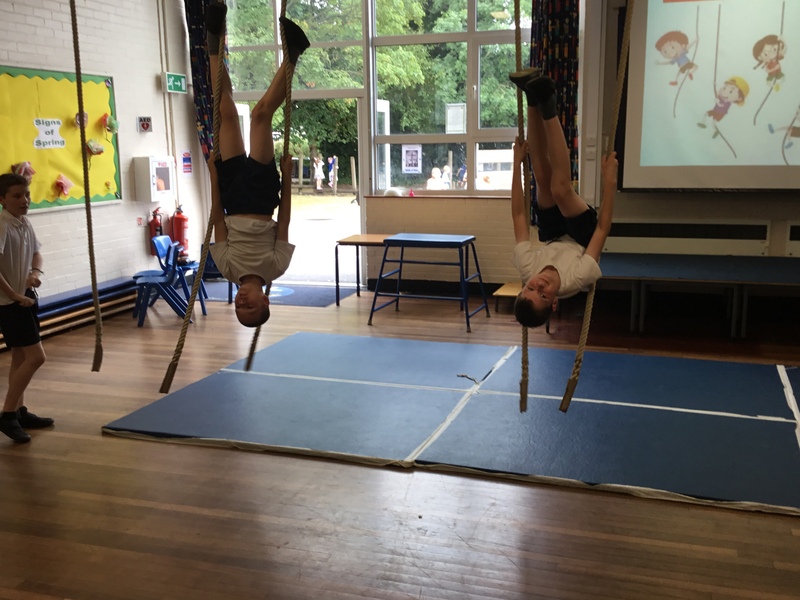 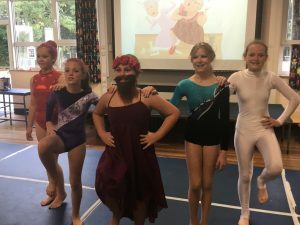 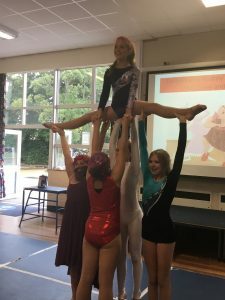 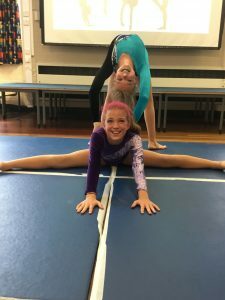 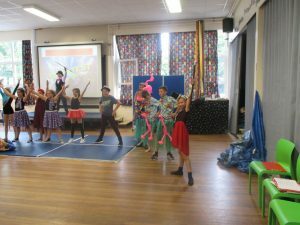 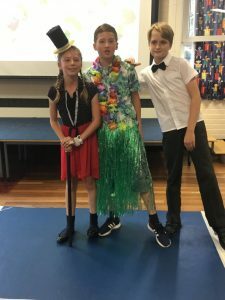 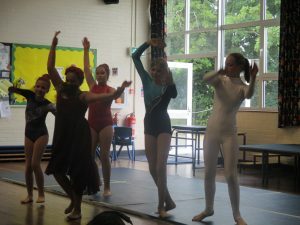 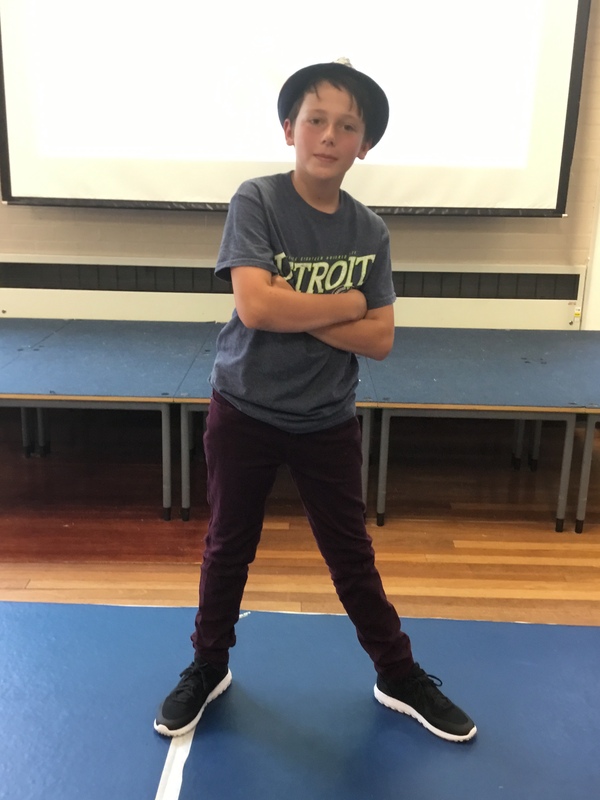 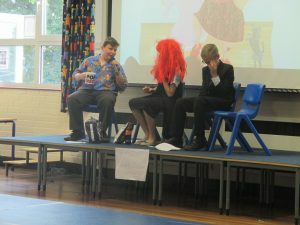 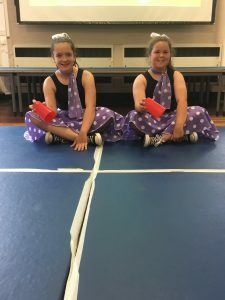 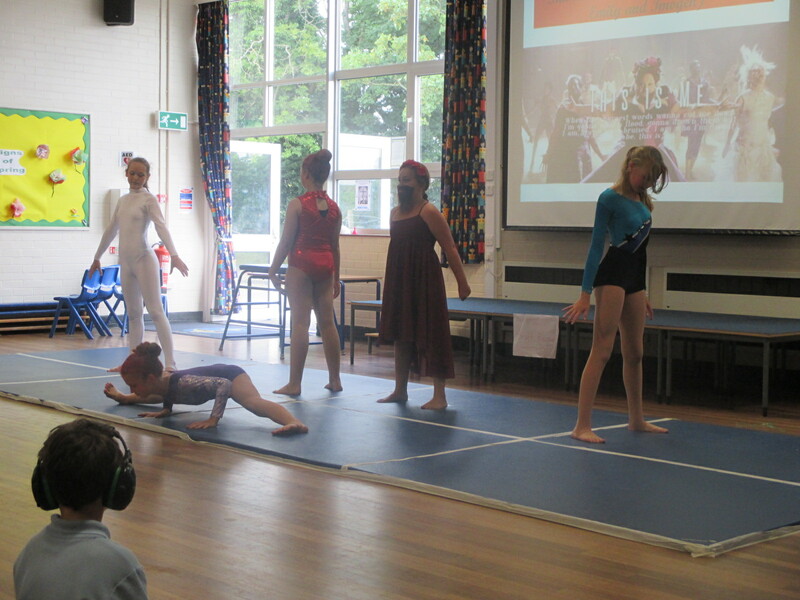 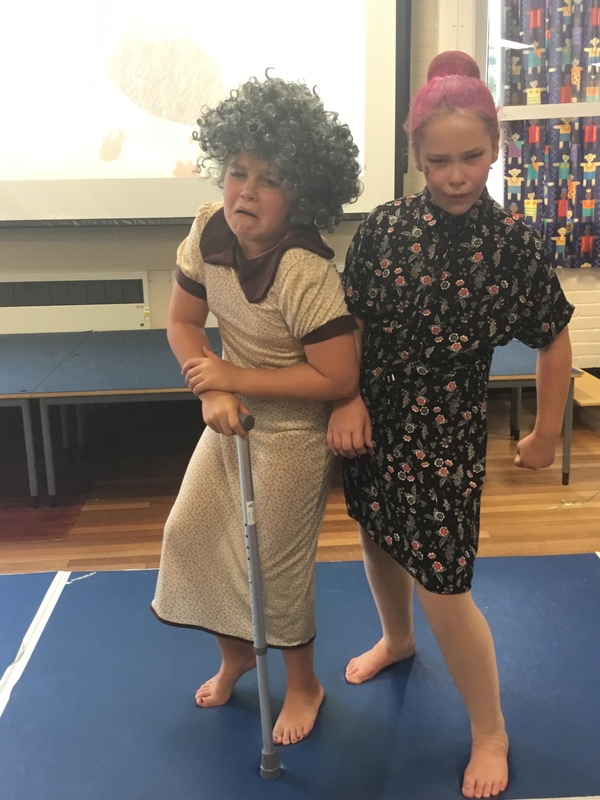 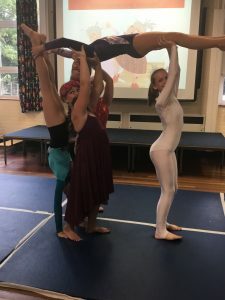 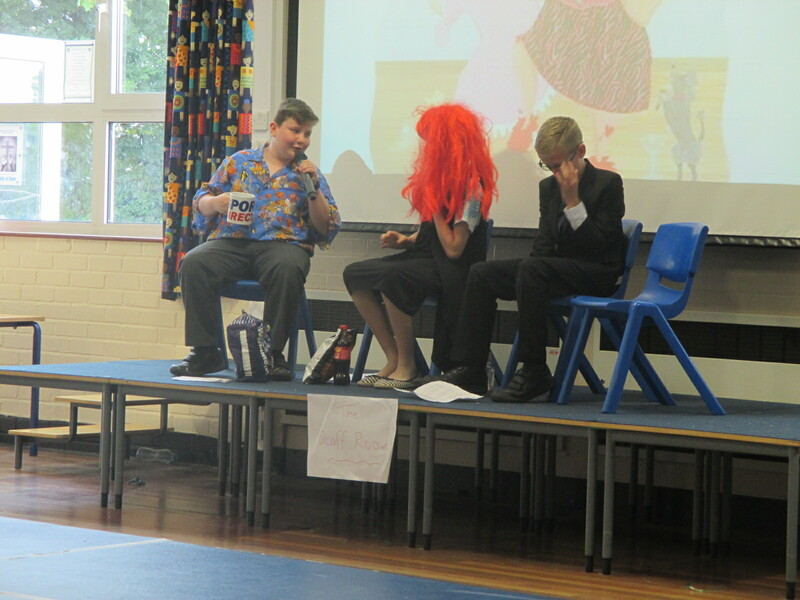 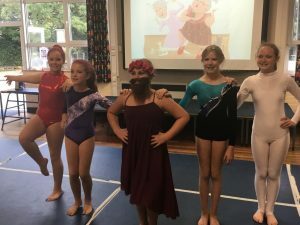 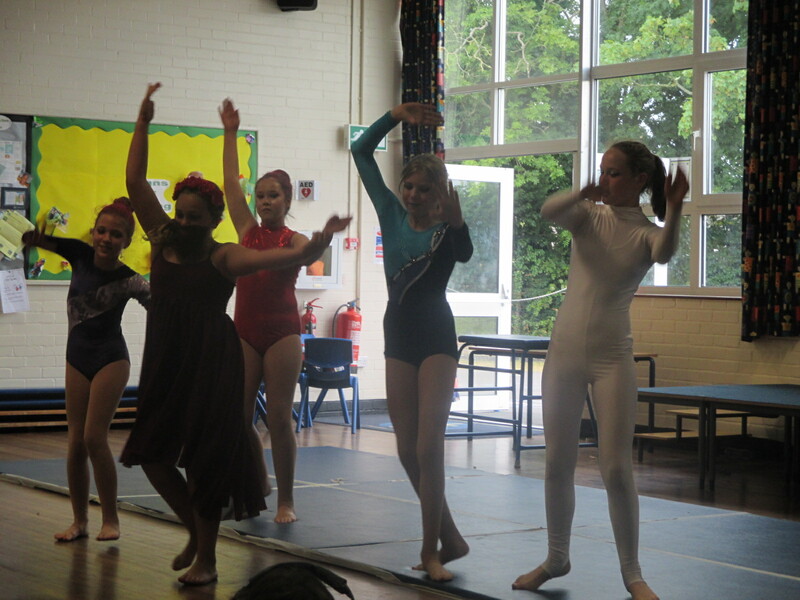 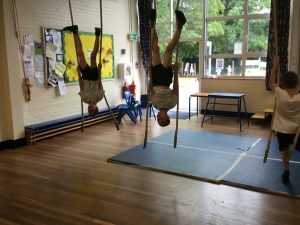 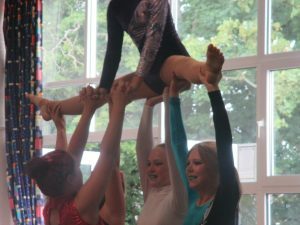 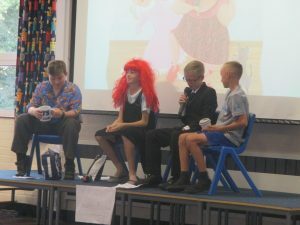 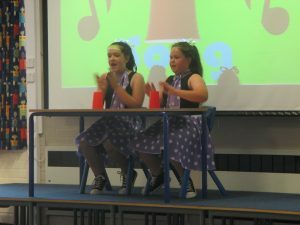 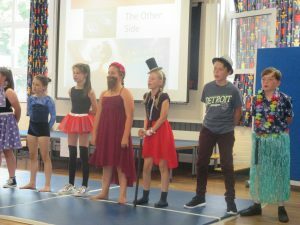 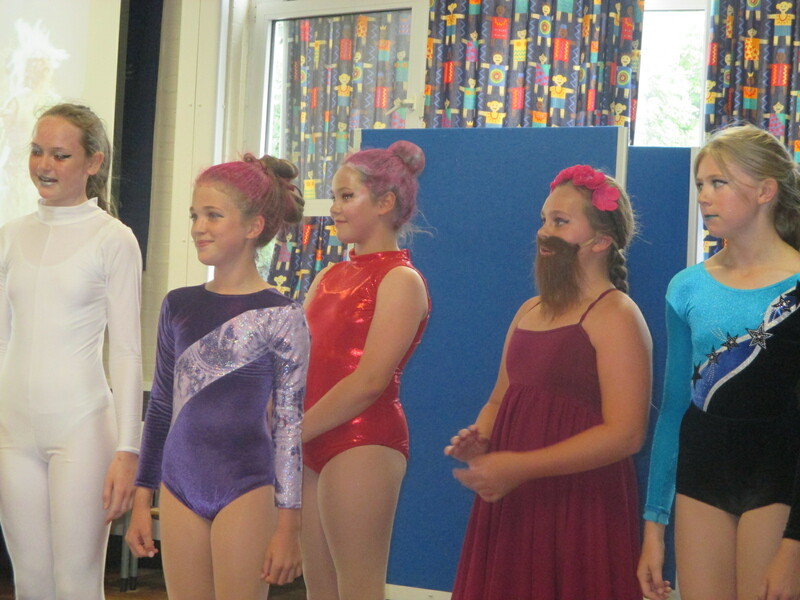 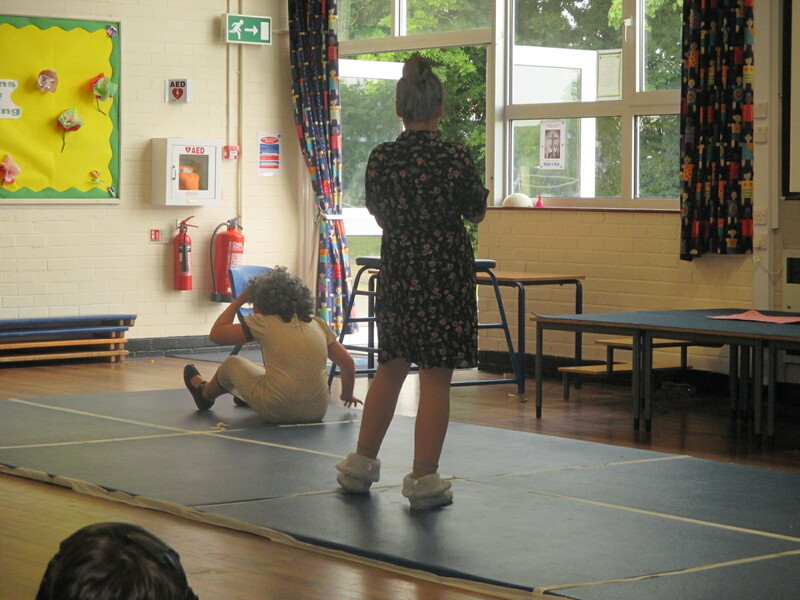 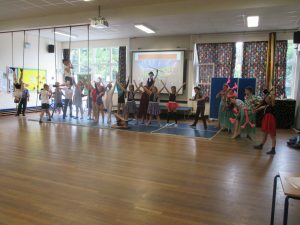 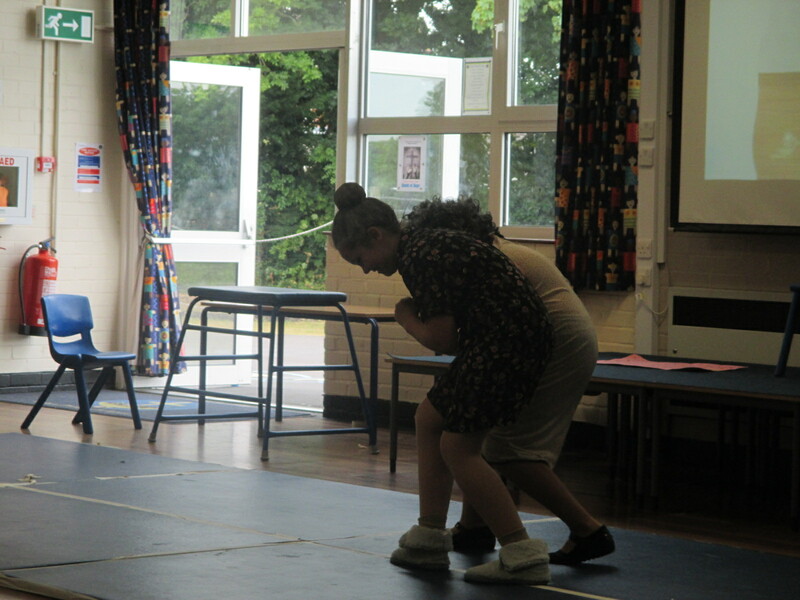 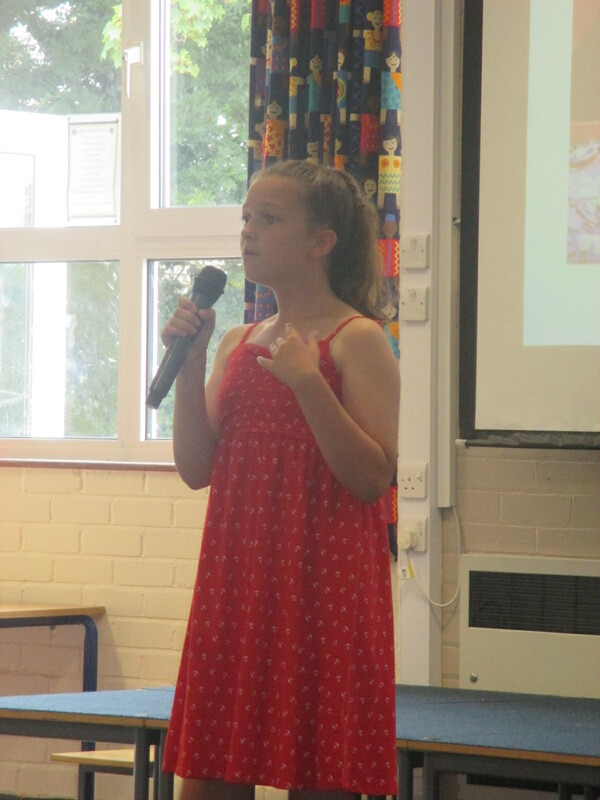 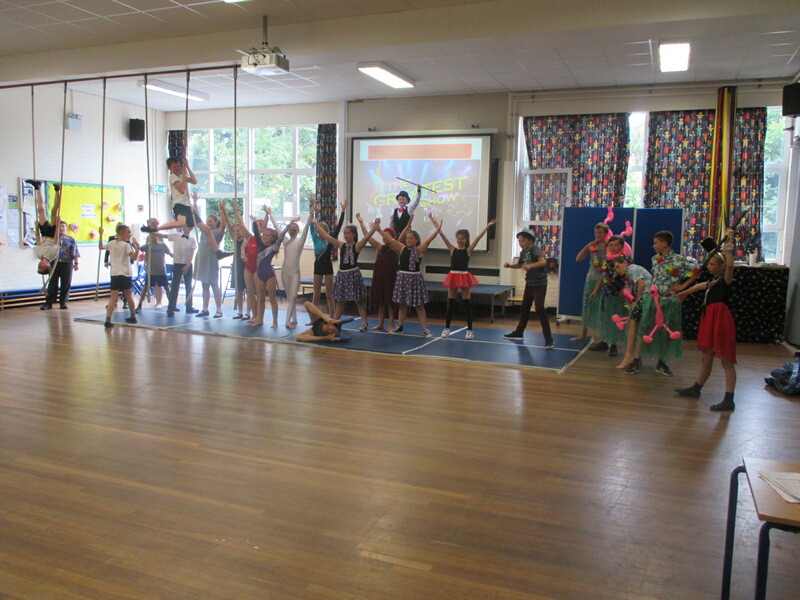 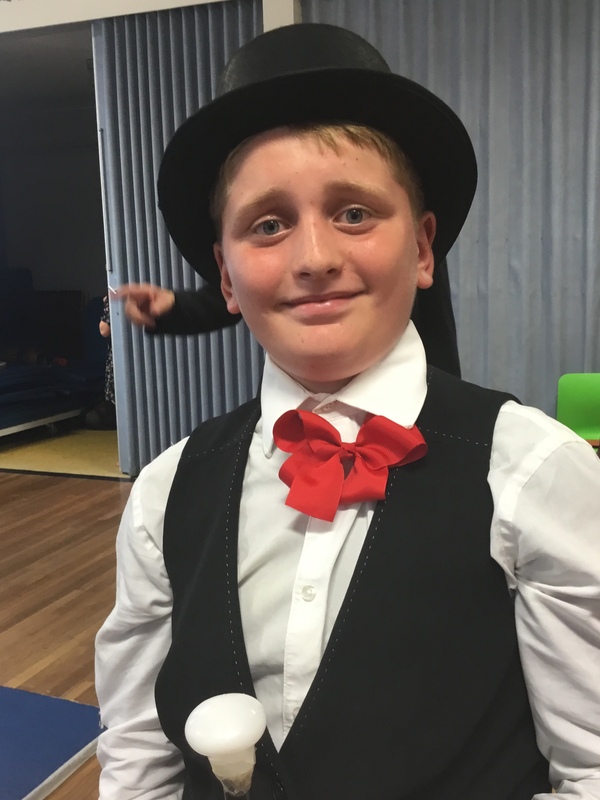 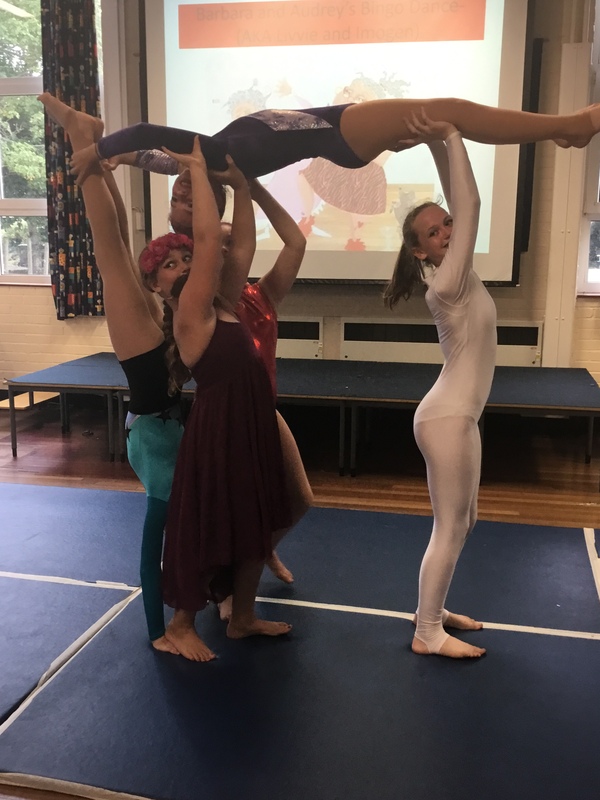 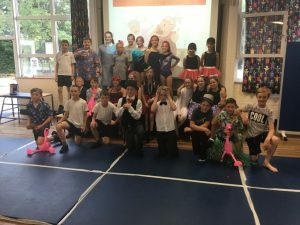 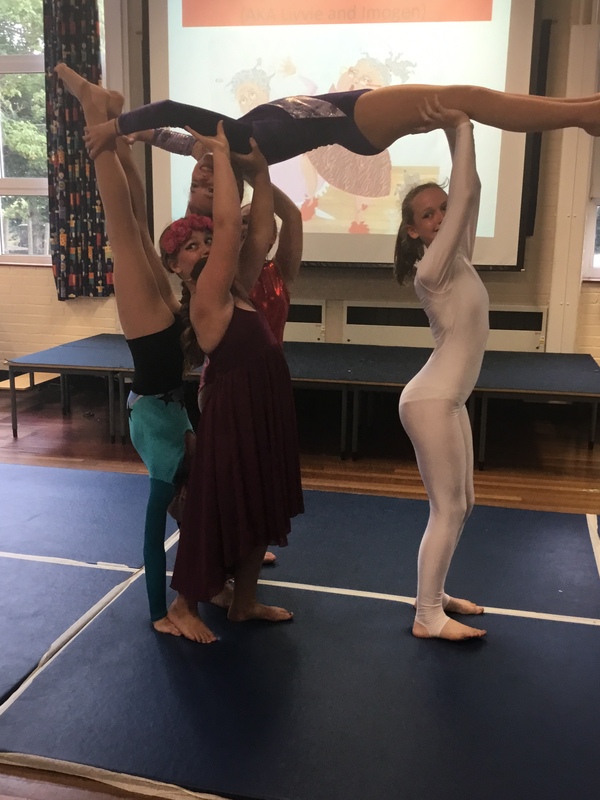 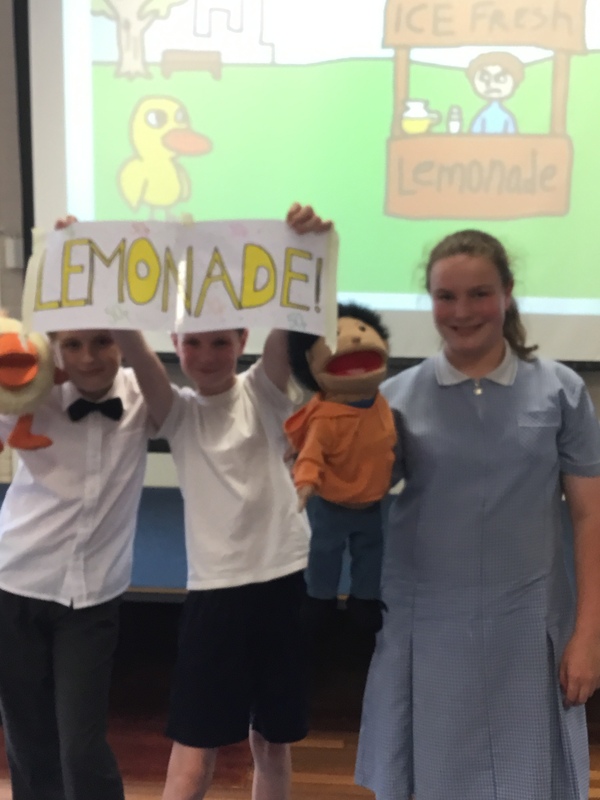 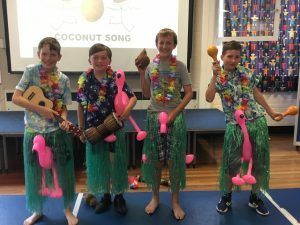 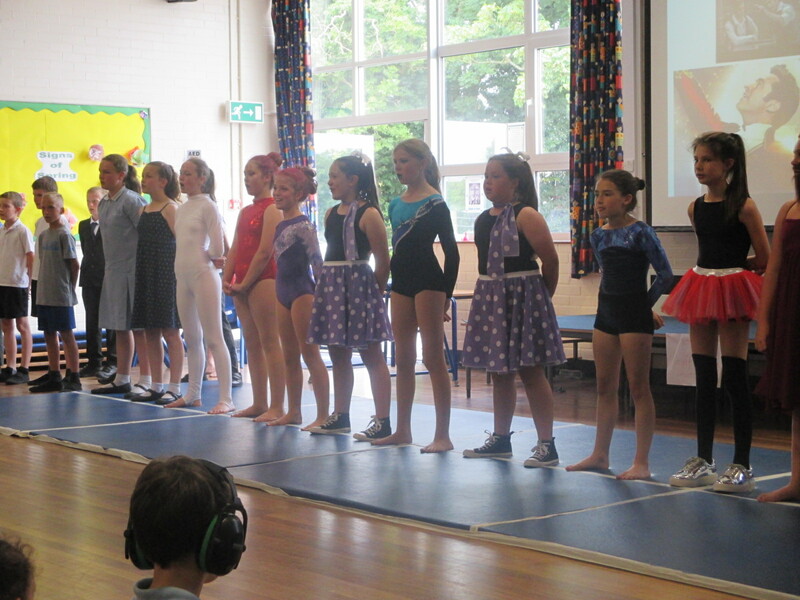 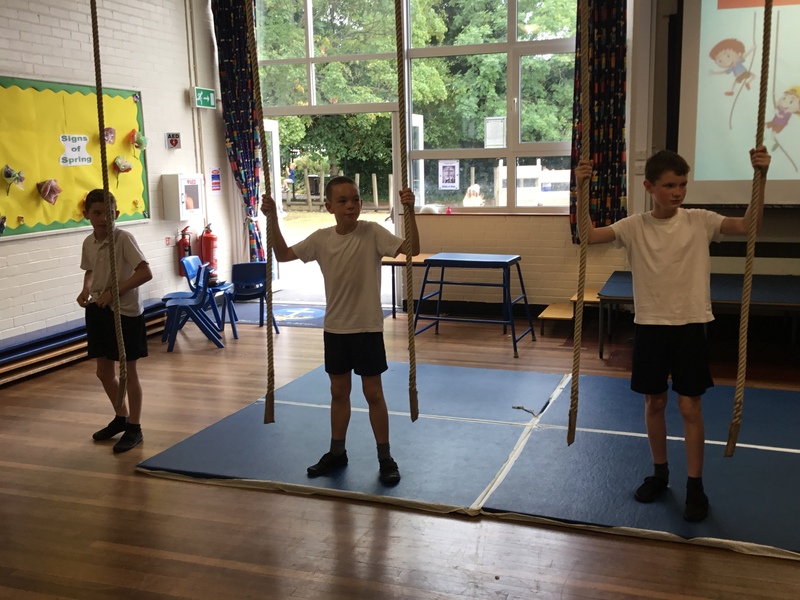 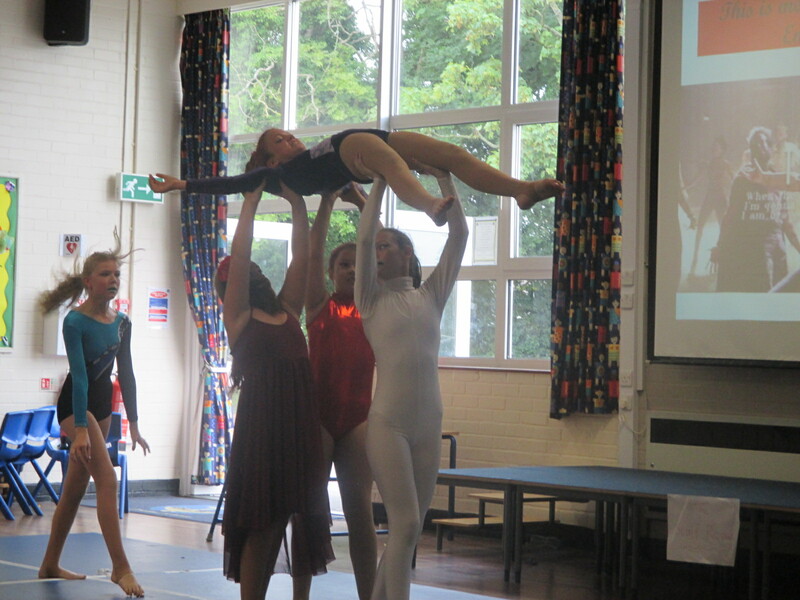 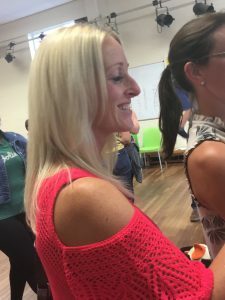 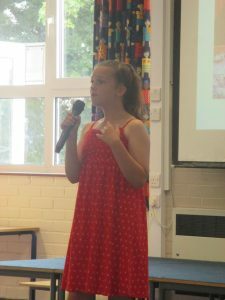 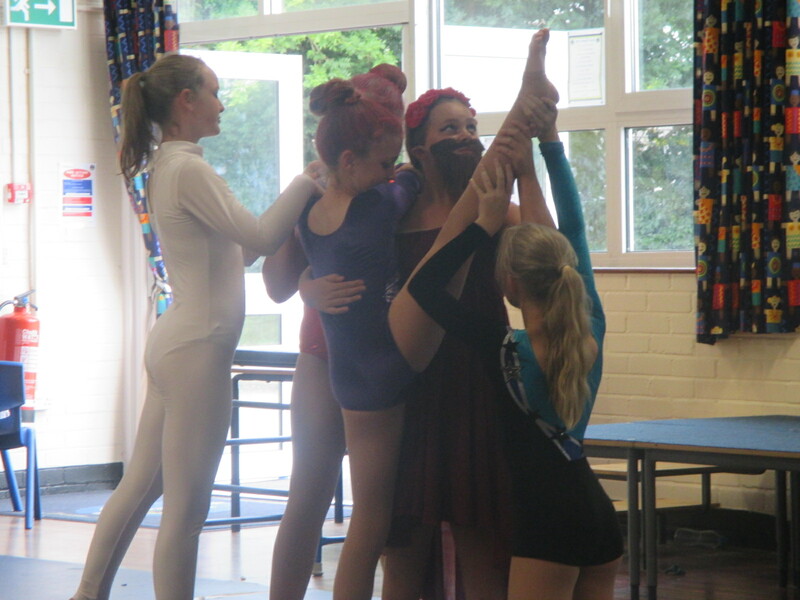 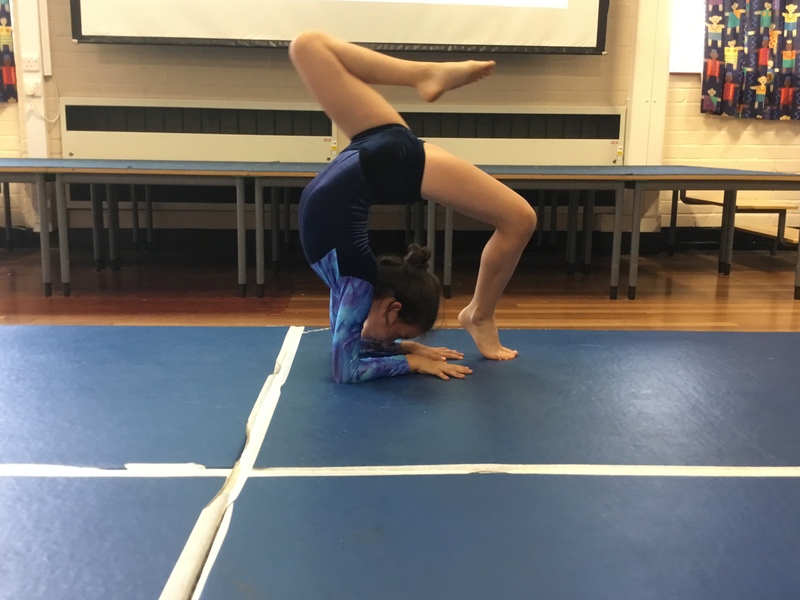 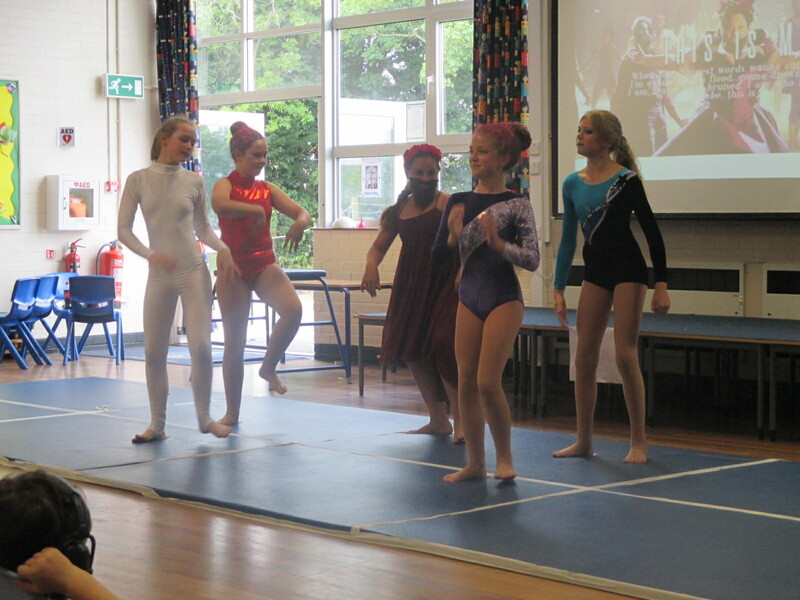 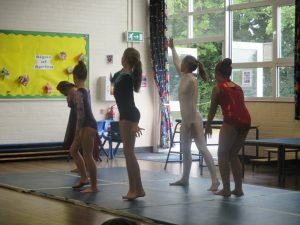 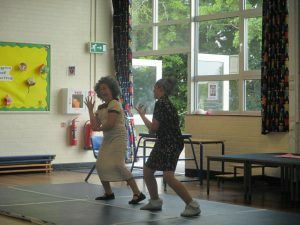 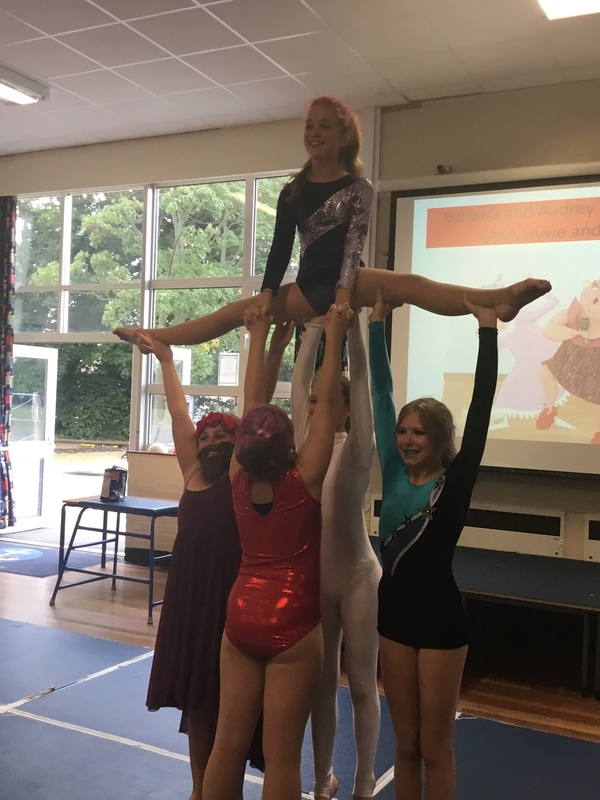 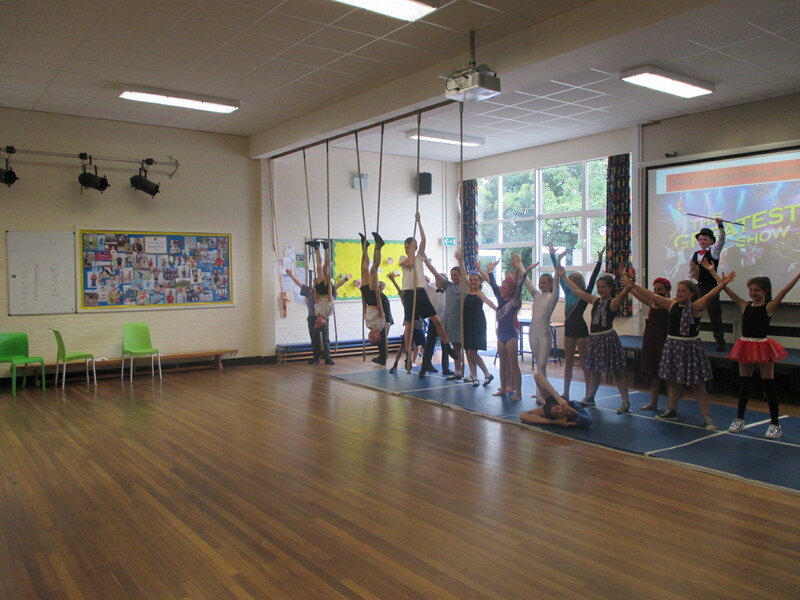 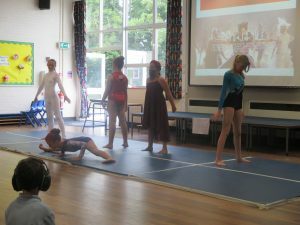 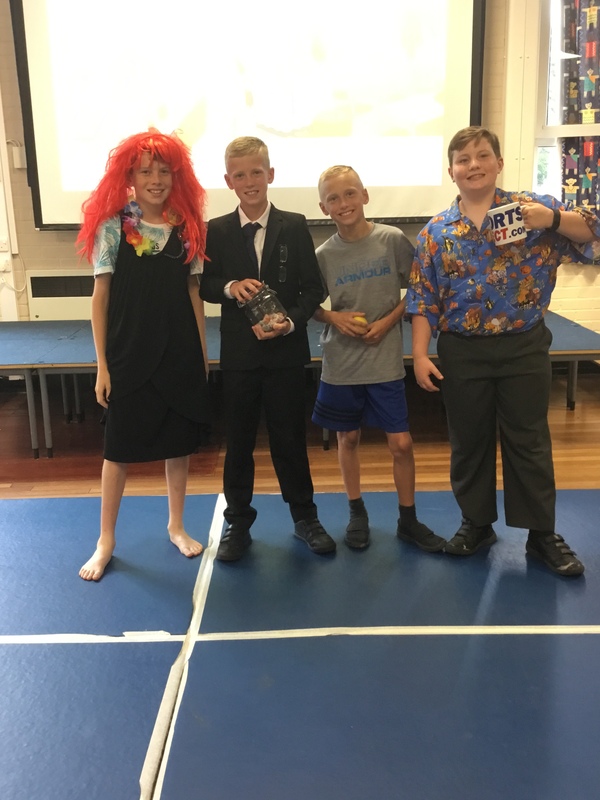 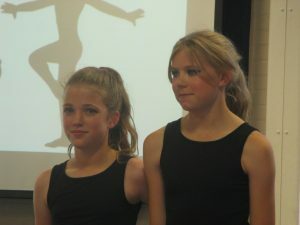 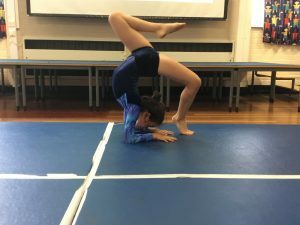 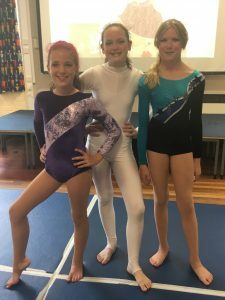 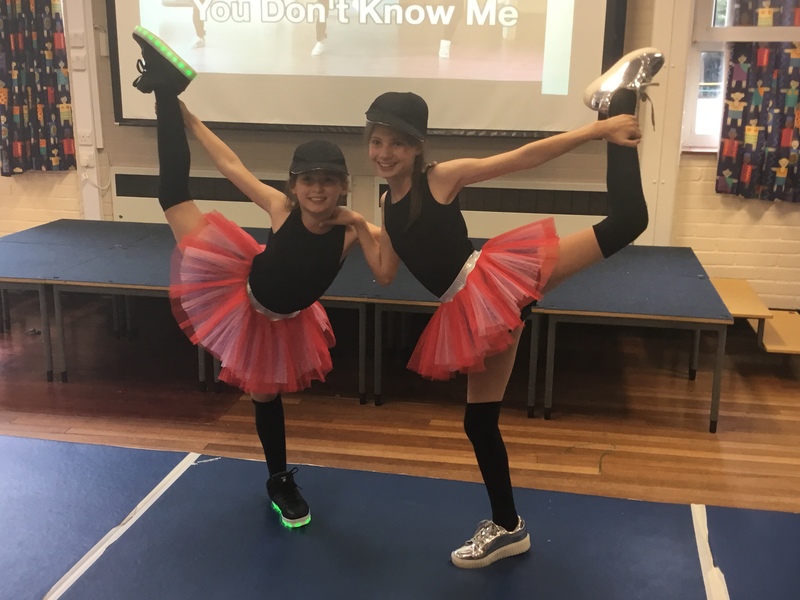 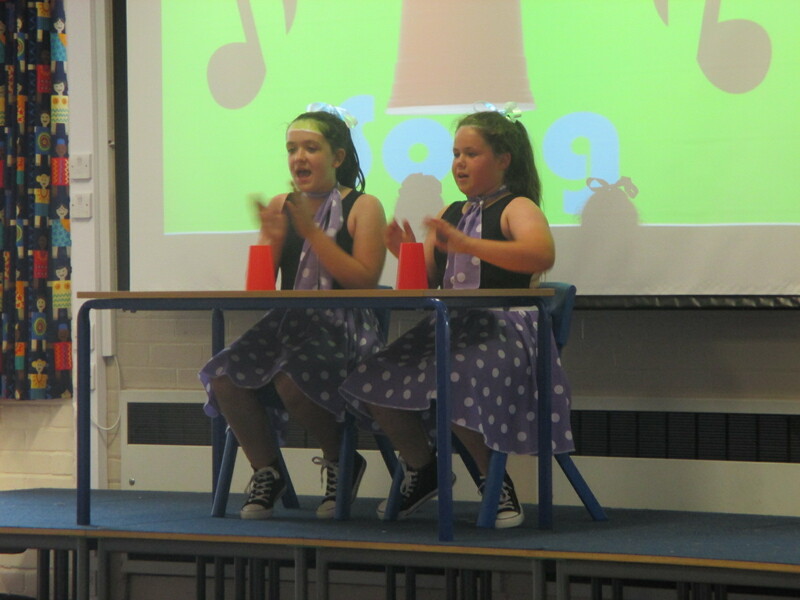 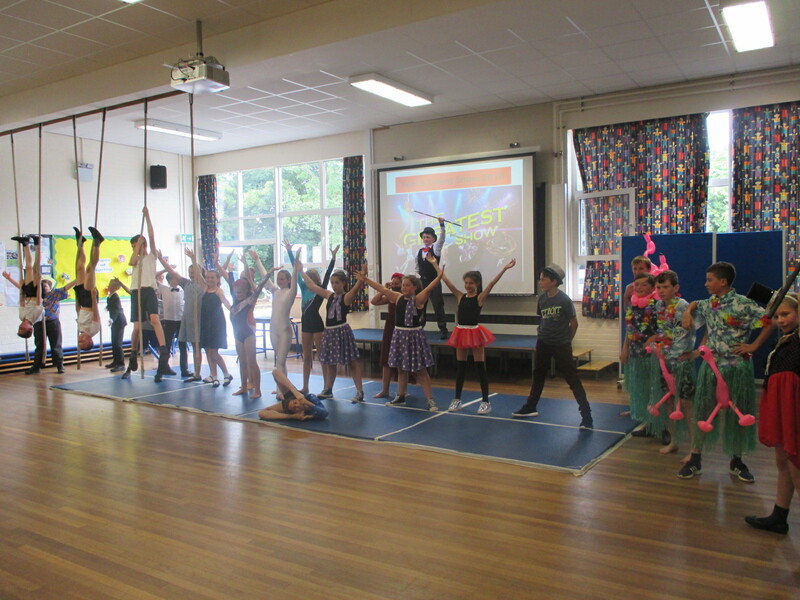 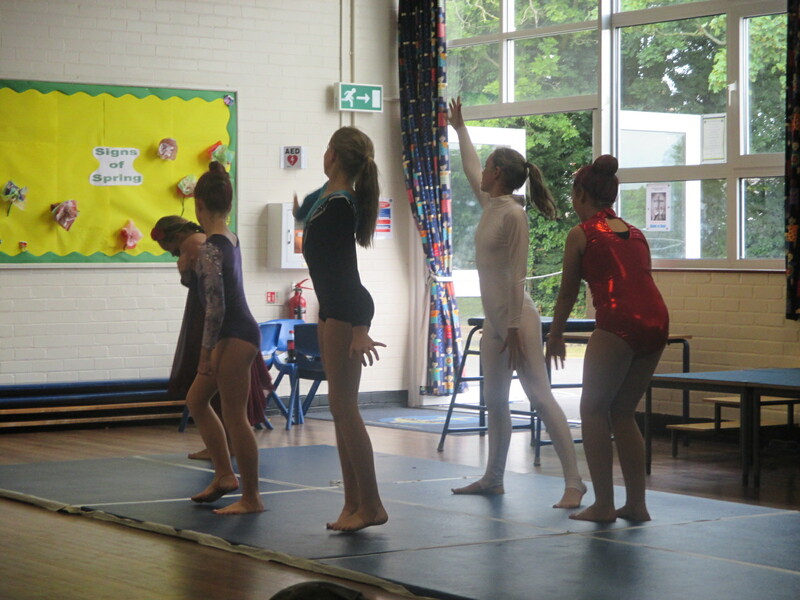 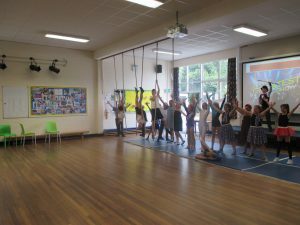 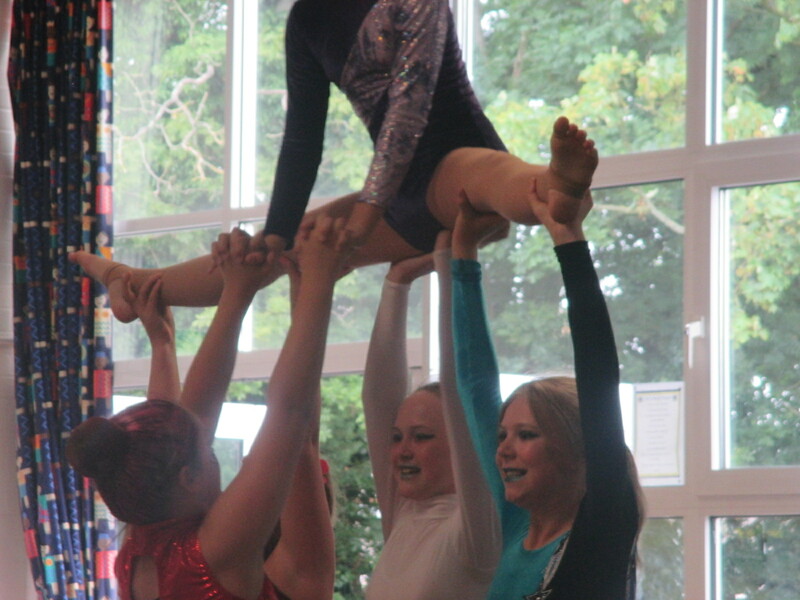 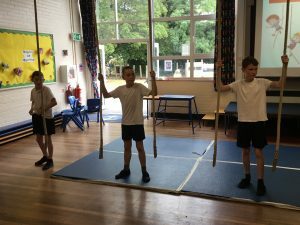 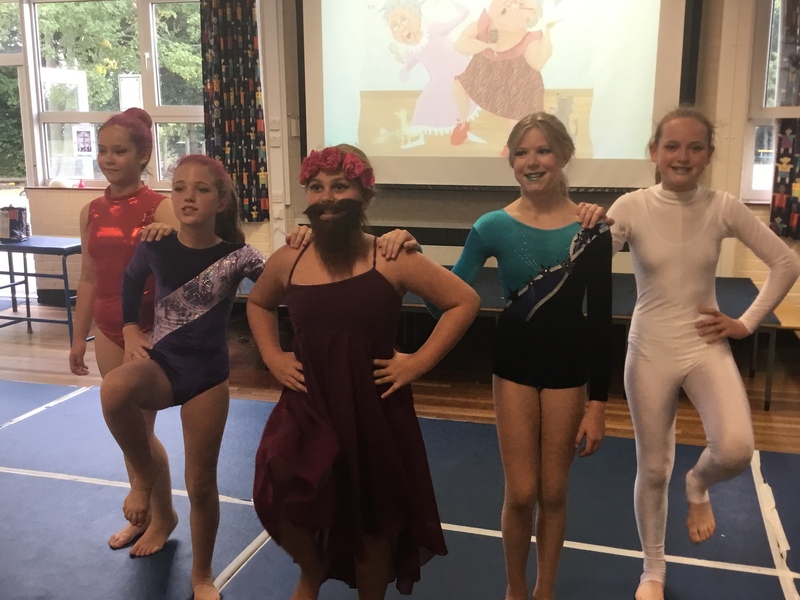 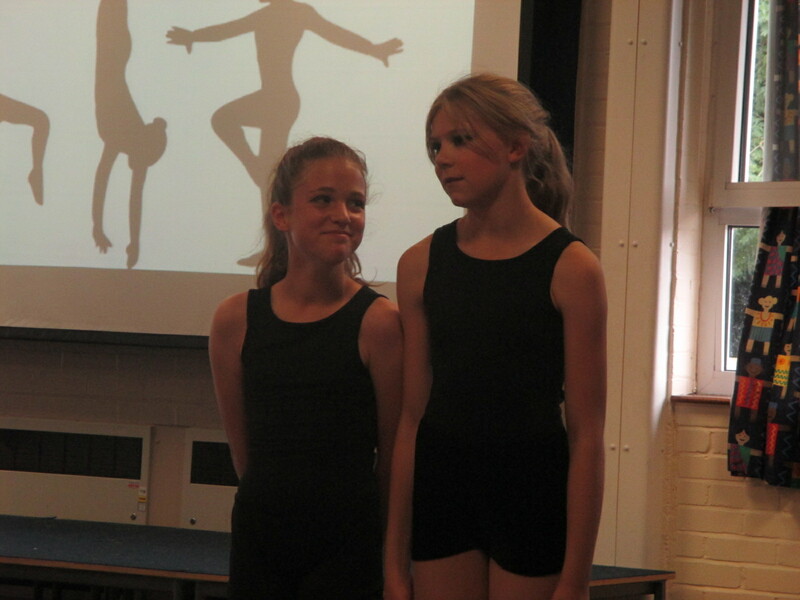 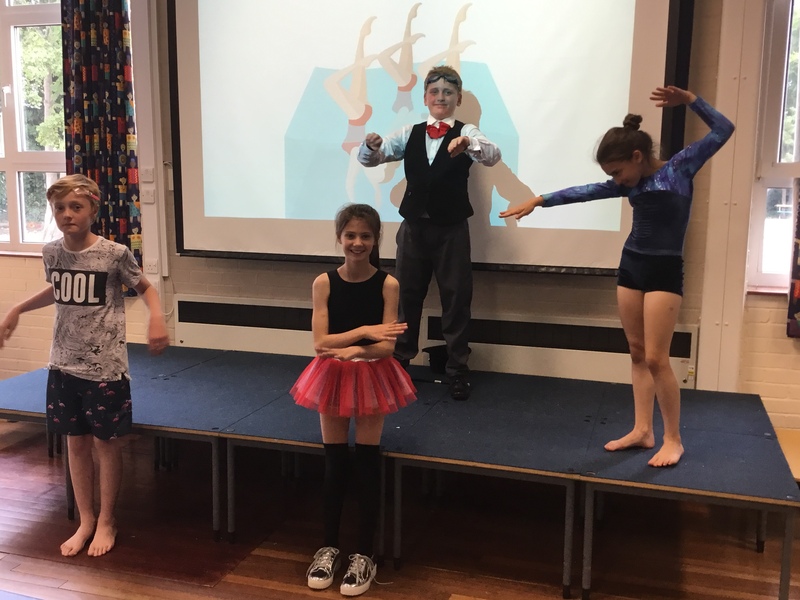 Our Year 6 children put on the performance of their lives – from songs to sketches, dances to acrobatics… Our oldest children really did finish the year on a high!! 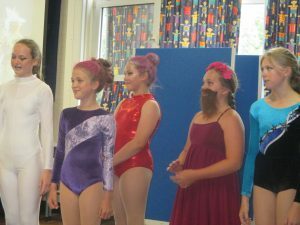 What a set of talented youngsters! !